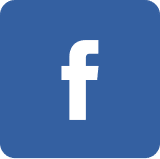 At Pebble Beach Dental, we believe everyone in Citrus Heights deserves a vibrant and healthy smile. They look so natural that most people will never know the teeth aren’t real. They feel so natural that you will be laughing, talking, and eating as if you still have your original teeth. Are you afraid to go to the dentist? Then Pebble Beach can help you! The answer is sedation dentistry. Dental Care can be expensive, especially if you don’t have insurance. Let Pebble Beach Dental help with our Dental Care Plan. *this is not a form of insurance and can only be used at Pebble Beach Dental. Wish there was an easier way to get the perfect smile you’ve always wanted? 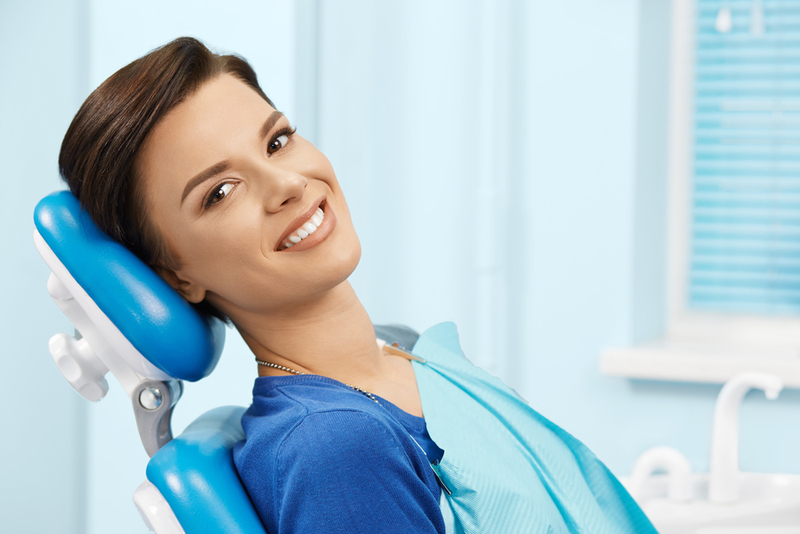 A bright smile made up of beautifully straight teeth can make you feel like a million dollars! Special Financing Options Available O.A.C. 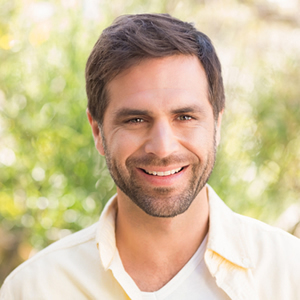 In addition to traditional dental implants, Dr. Michael Atherly also offers All-On-4® dental implants in Citrus Heights. The All-On-4® treatment provide patients missing teeth and soon-to-be edentulous patients with a fixed full-arch prosthesis/denture on four implants on the day of surgery. This improves patient satisfaction – with regards to functionality, appearance, sense, speech, and self-confidence. 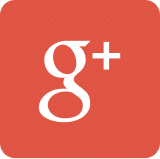 Pebble Beach Dental has always taken pride in keeping up on the latest and greatest technology. One of the latest pieces of technology we’ve added to the office is the i-CAT 3D Imaging System. 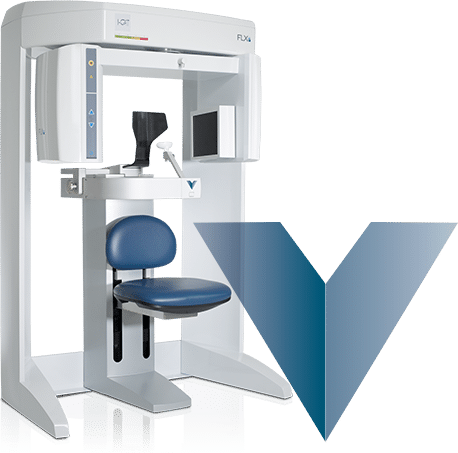 With the incredible i-CAT technology, Pebble Beach Dental is able to identify and diagnose problems easier than ever before with enhanced 3D imaging technology that carries less radiation than a conventional 2D image. The i-CAT Imaging System comes standard with advanced treatment planning software to assist in optimal patient care. To learn more about how our i-CAT technology can make your next visit easier than ever, give our office a call today at (916) 347-0575. 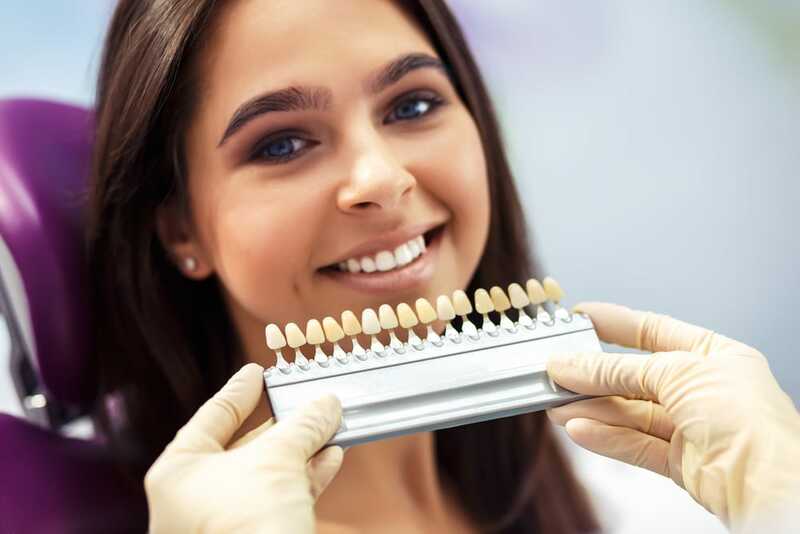 A popular way to improve the brightness of your smile is through the use of veneers. 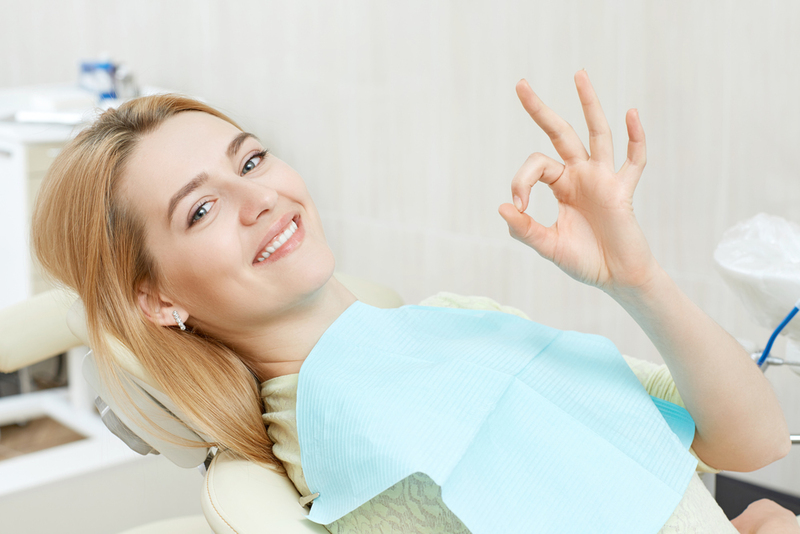 This dental process can change the shape and brightness of your teeth. Dental implants have quickly become a top choice for patients who must replace missing teeth because of injury, gum disease, or tooth decay. They are considered by many patients to be life-changing! 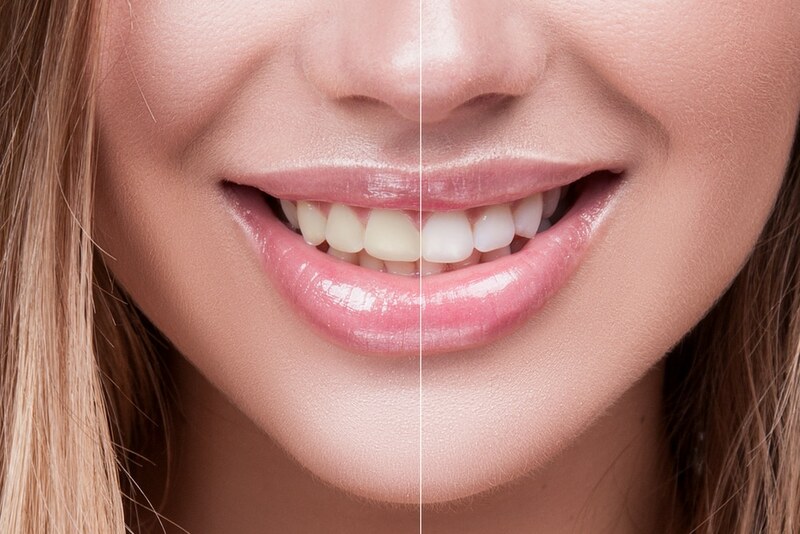 Teeth whitening has exploded in popularity as a way to brighten your smile and make it more pleasing to the eye. In a world where first impressions carry a lot of weight, it is helpful to be able to smile with confidence. 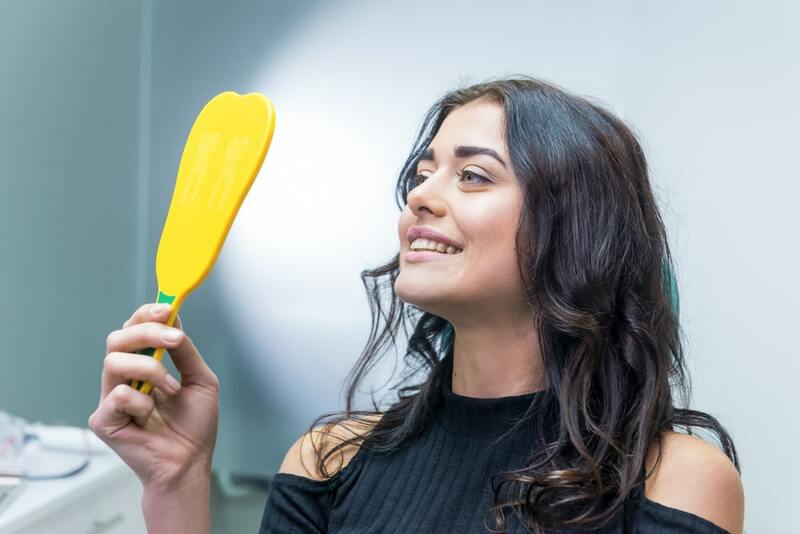 While most people do not look forward to visiting their Citrus Heights dentist, there are some who suffer a genuine anxiety that is overwhelming. 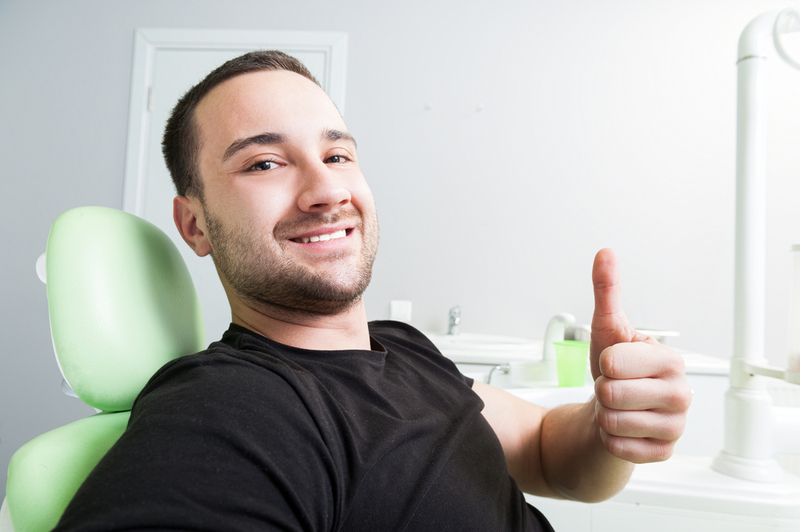 Sedation dentistry offers those patients a variety of options for making their visit bearable and comfortable. My experiences at Pebble Beach Dental have all been very positive. Dr. Michael Atherly and his staff are always so friendly and make me feel welcome the minute I step inside the office. I have been going to them for years and my teeth always feel so clean after I walk out of the dental office. 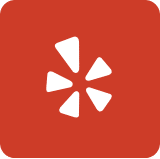 The general feeling at Dr Atherly's office is one of peace--from the friendliness of front office, to Melissa's expert cleaning and casual conversation, to Dr Atherly's gentle touch and thorough explanation, to the welcome report "looks great". No fear! I've been going here since I was a kid, so I guess I have nothing to compare it to, but I don't have any complaints. They do floss me which hurts if I don't floss myself, so shame on them! Such a wonderful office! Everyone is so friendly and helpful!! The office was clean and smelled good! They have options for people with no insurance like me which was very helpful. I have already recommended them to friends and family. I would give more stars if I could! This dental office has the best staff. Everyone is so kind. The dental hygienists are so great here! They don’t lecture just try to help in every way they can. This is the best dentist office I have ever been to by far. I have been going to Pebble Beach Dental for a few years now. Never scared to go in here.haha Great staff. Always greeted with a smile, ask about your day, From the front desk ladies to the assistants to the Dr. They all make you feel comfortable. Great dental work. I drive 30 min. to keep them as my dentist’s!